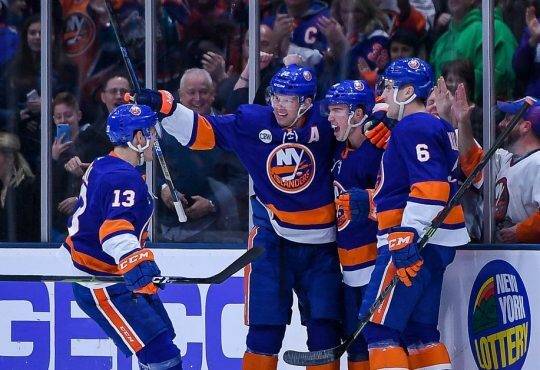 It’s been a good start to the playoff push for the New York Islanders. 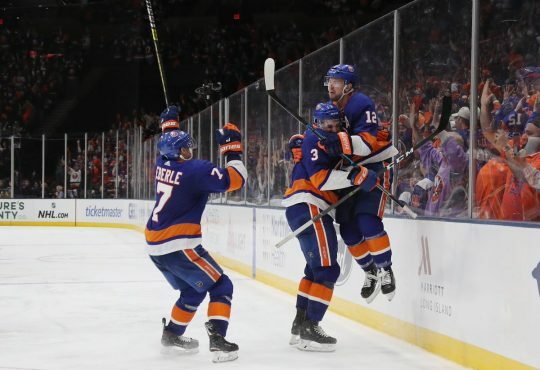 They came out of the bye week Saturday afternoon and walloped the Rangers at The Garden 7-2 for their second win in a row, and first win on the road in their last eight games. They were looking to keep their strong play going as they paid a visit to Montreal for a showdown with the Canadiens. 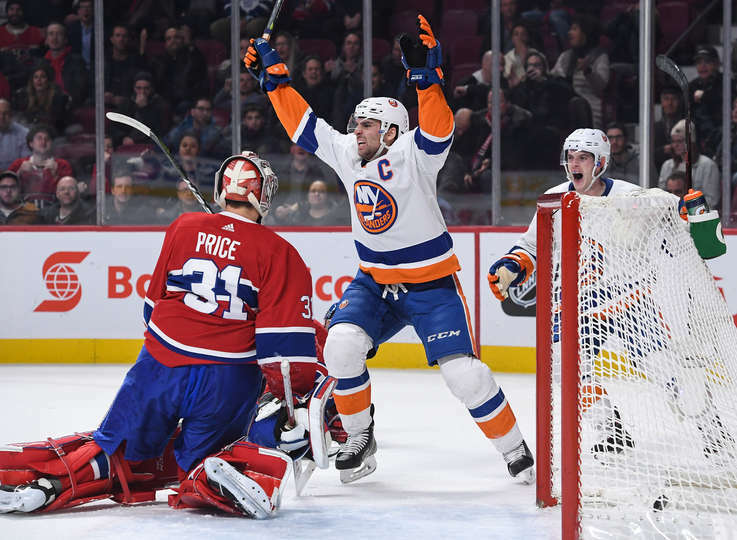 It was another homecoming for Anthony Beauvillier, while Thomas Greiss got the call for the first of a back-to-back for the Isles. Michael Dal Colle was also looking to secure his first NHL point. Alan Quine on the top line and I’m still betting #isles over. That's eight points in the last seven periods for Barzal. thank you for passing on mat barzal three times. If only the #isles weren't equally as good as turning over the puck in their own zone as they are at scoring. Sigh. Back in New York #Isles co-owner Jon Ledecky is hosting a viewing party tonight at King Umberto in Elmont! ?? WE score a short handed goal? The #isles? So instead of a 4-3 game, #Isles still up 4-2 and PKers are rested. Great job in the video room by #Isles Mat Bertani. Talk about being an important cog in the game. When does Garth Snow come out of retirement to play goal for the Islanders? That must be soon..no? Through two periods (thanks to @NatStatTrick), Tavares has a 5.26 CF% at 5v5 — on for one shot for and 18 against. STOP BLAMING GREISS.. I repeat.. STOP BLAMING GREISS.. #isles ? 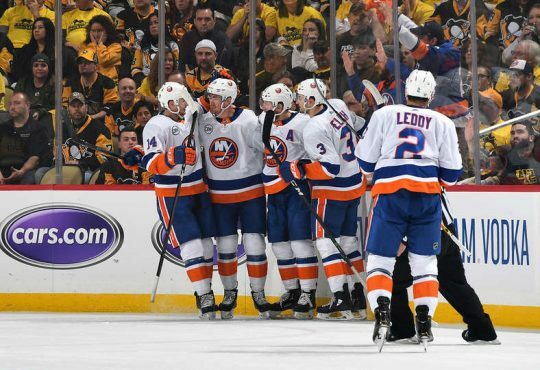 The #Isles can score at least four goals a game and lose at least one player in the process in that same game. Just insane. 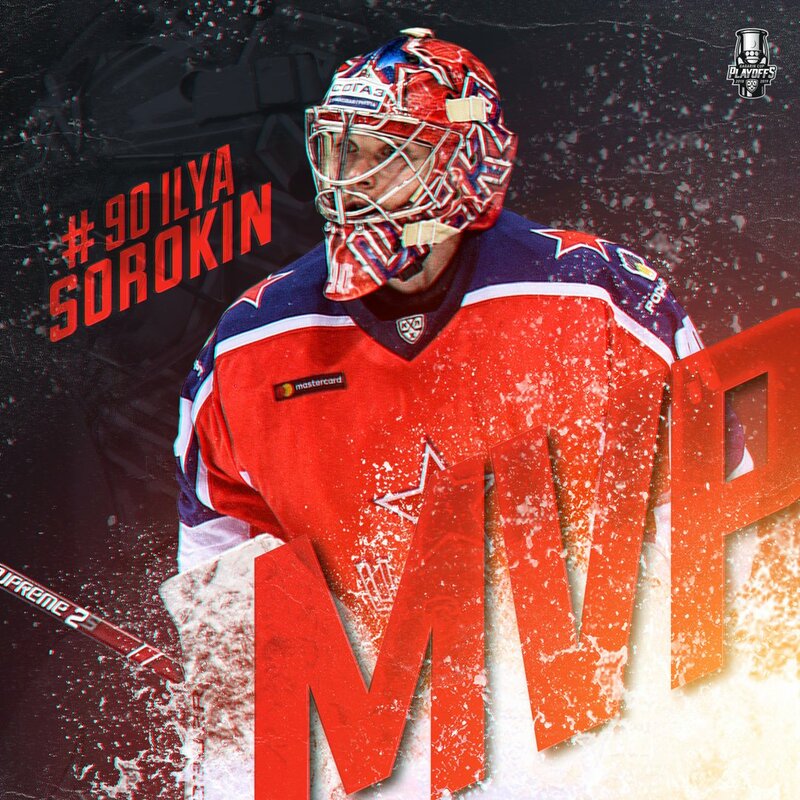 Is it possible to steal a game you led 4-2? That's what the #Isles are trying to do. 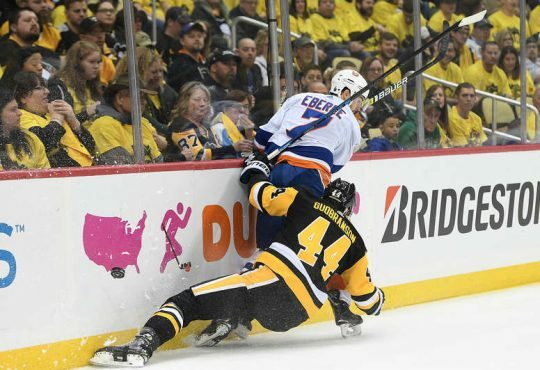 If every team were as exciting offensively and hilarious defensively as the Islanders, hockey would be much more popular in America.